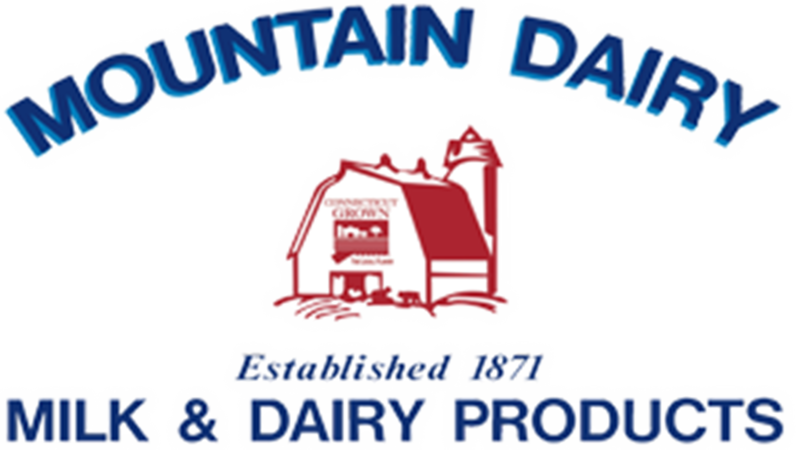 When I was a kid, my family used to get milk delivered to our house two times a week from Mountain Dairy. They are a historic gem in Eastern Connecticut and also an important part of our small business and agricultural community. As Mansfield's State Representative, I have been encouraging the State to act boldly to preserve the farm. I am so pleased to share with you that the state Department of Agriculture and Mountain Dairy are able to partner together to ensure that the farm can continue running for years to come. The farm, which has been run by ten generations of the Stearns family, conveyed the farm’s development rights to the state. More than 82 acres of the 243-year-old farm will be permanently protected and will be forever available for agricultural production under the state’s Farmland Preservation Program. This will help ensure that the farm remains family-owned and economically viable for future generations of the Stearns family.